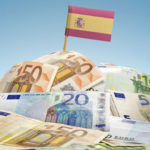 There’s nothing worse than spending 6 months anticipating a wonderful holiday in the south of Spain, arriving at your destination and finding out that you arrived a week too early or too late. Maybe the rainy weather dampens all your plans to go to the beach. Or maybe you’re in the peak of the tourist season, swarming crowds following you wherever you go. Or maybe you find out that a major, once-in-a-year event just finished last week. You should’ve been there! Mataro is an incredible place to visit, and if you’re planning a visit, it’s better if you plan it so that you arrive at the perfect time. Let us help you decide the perfect time to arrive and depart, leaving you with nothing but memories and a luscious suntan. The town of Mataro is fairly large in its own right. 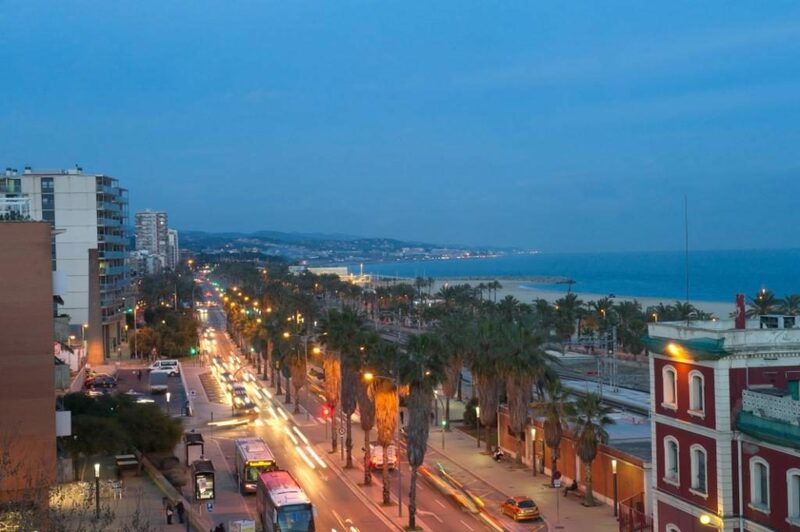 The township often gets overshadowed by its bigger brother, Barcelona, just a few kilometres away. 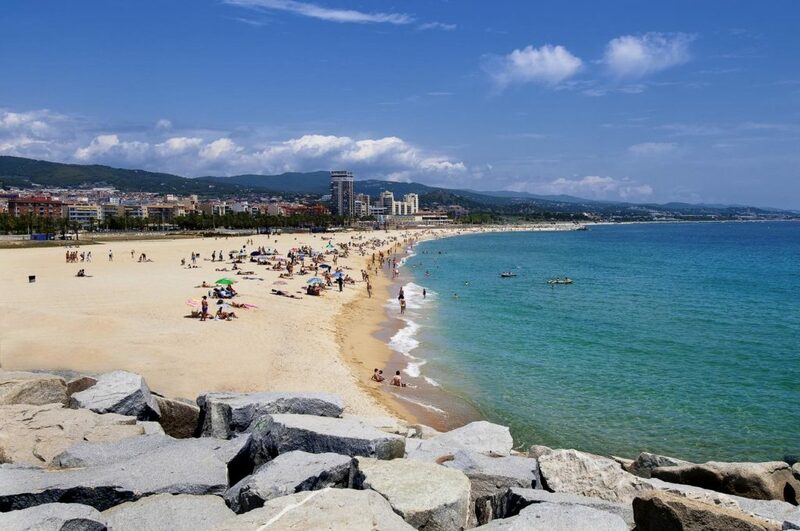 It’s actually the capital of the comarca of Maresme and worth every moment you’ll spend there. The town has existed for nearly two millennia when the Romans first used the town as one of their summer destinations. Ruins dating back to that time can still be found here. The highway that leads you here is actually built upon the original Roman road that was used for centuries. The town has incredible historical significance to the region, with archeological sites and heritage locations all around the town. It’s a very lush region with many vineyards surrounding the communities here. Spanish wine is prized the world over, and you’ll be lucky to visit the exact site of its origination. Let us help plan your trip by covering the main events you need to know. We’ll identify major events, weather patterns, and other variables that will make it easy to plan your trip here to maximise your fun and minimise the pain of an unplanned journey. The Spanish weather is always amazing! In this area of Spain, it’s incredibly difficult to get the weather wrong. All along the Mediterranean coast, there are 300+ days of sunshine every year. You can count on the weather being incredible for your visit. Typically, the summer months vary with highs of 20-27 degrees Celsius every day with lows at night only going down to 13-20 degrees. October and November typically have the most rainy days, with an average of 90mm falling in a month. Looking for a sunny, warm day? Starting from April to October, you’re pretty much guaranteed to have more warmth than winter’s chill. December and January are the coldest months, so plan for a light jacket if you don’t want to be surprised by the weather. That being said, you are spending time along the coast, so watch for sea breezes that help cool off those extremely hot days, and can bring a touch of humidity to the air. 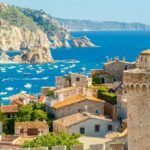 If you come from a dry, colder climate, you’ll love that constant warmth that this area of Spain is well known for. Why do you think summering in Spain dates back over 2000 years? Even the Romans would seek the warm, salty breezes of Mataro. Can you imagine slowing down to chill out here? If you’re planning on making a visit here, make sure that you book the right accommodation. 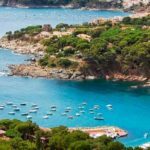 We cover this extensively in other posts, but we tend to advise you to book a private villa in Mataro. Or at least find a villa in nearby townships. This will allow you to have all the comforts of home with the basic necessities. Plus, if you’re travelling with large groups, you can all enjoy the comforts of your private villa together. Why get split up in separate hotels when you can gather around your very own breakfast table in the morning to plan out your daily adventures? Come together at night, open up a bottle of that Spanish wine you bought down the market, and reminisce together about what you experienced in Mataro. Private villas also allow you to save money on food costs, dining in instead of eating out every night, saving you money on costly cafes and restaurants. There are optimal times to book and to arrive to save you more money and avoid the rush. The months of July and August coincide with a lot of summer breaks around the globe, and many families choose this time to visit Mataro. With that in mind, try to imagine how much more difficult it would be to book that perfect place while competing with 1000 other tourists with the same idea. Also, accommodation tends to rise in price with the increased demand, making it harder to find a deal on affordable accommodation in Mataro. 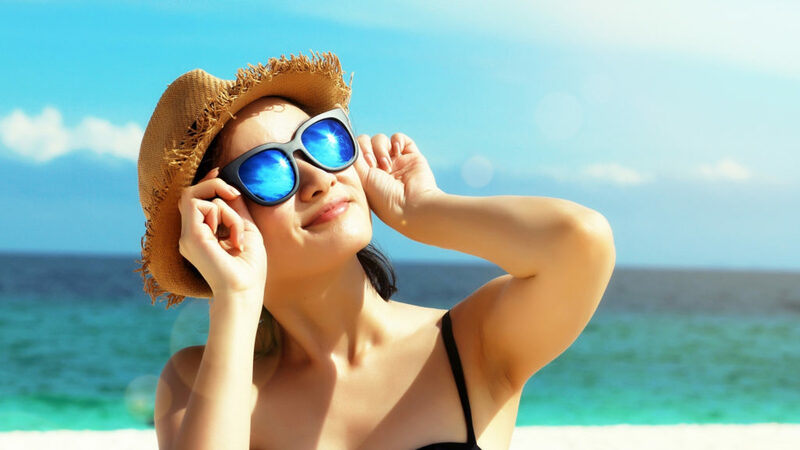 The months of April-June or Oct-Dec are low times, off-peak seasons when the crowds have thinned out and the prices have come down to more reasonable levels. Not convinced? 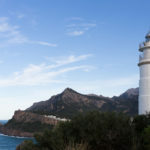 For the price of 5 days in the heat and rush of summer, you can experience 8-10 days in off-peak Mataro, getting more holiday for less money. Imagine what you could do with those free 4-5 days? Think of all the new places you can visit, all the food you can eat, all the exploring you can do. Every year, Mataro celebrates major events. Some of these events cannot be missed, while others will contribute to congestion, crowds, and closed amenities around the city. As always, the season around Easter is huge in Spain, with countrywide celebrations happening in just about every major city. It’s no different in Mataro. Carnival happens right before Lent and is a major celebration with colour, music, and joy. Carnival has been celebrated in this part of the world for centuries and is not to be missed. Easter itself provides a bevy of options as well. Parades, bright colours, and extravagant church services are the cultural norm around here. Be warned because with major religious festivals, the crowds come into the city, and certain parks and attractions may be closed. Les Santes is another festival in this area. At the end of July, patrons of the church hold a festival to celebrate the saints of this area, Saint Juliana and Saint Semproniana. Even if you simply keep Mataro as your base, you can experience the wonders of Barcelona as well. Kings Day in January, Feria de abril, and the Formula One event in May are not to be missed; these are incredible events that you can participate in, if you plan your trip to Mataro at the right time. Plus, you’ll get the benefit of avoiding the major accommodation crush if you stay outside the city. 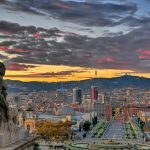 Take a boys trip to watch the Formula One, plan an adventure in January to coincide with Kings Day for the largest Christmas Parade in Spain, or marvel at the flamenco atmosphere with Feria de abril. 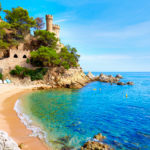 When you pick your perfect time for your holiday, a time to avoid crowds, to find the perfect weather, to experience the highlights of Spanish culture, Mataro can really shine. Of course, that’s not to say that you won’t enjoy Mataro no matter when you arrive. Just be sure to pack that sunscreen and a sense of adventure. Mataro is waiting for you!